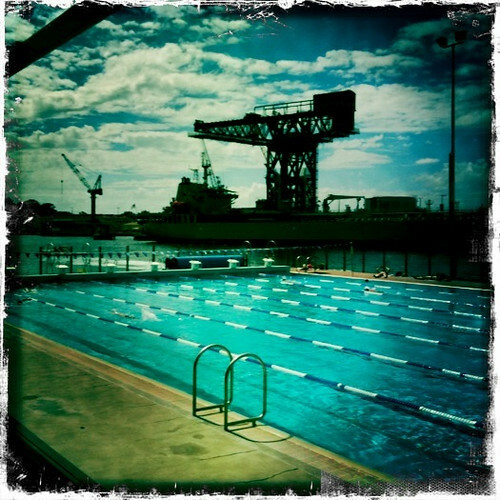 When I can on a Sunday morning I visit the Andrew (Boy) Charlton pool in the domain and do a few lengths. The image effect was created using the Hipstamatic app on my iPhone. 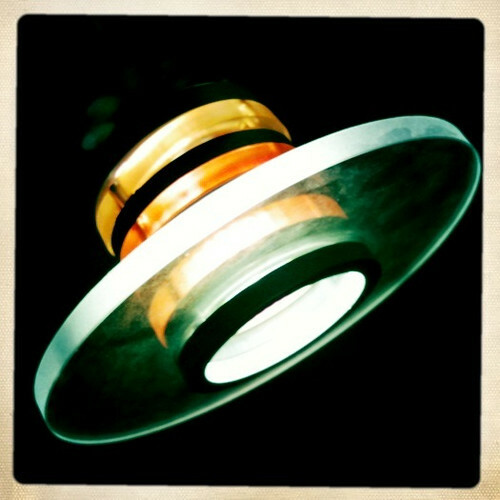 The Hipstamatic app transforms a light fitting at work into a flying saucer. 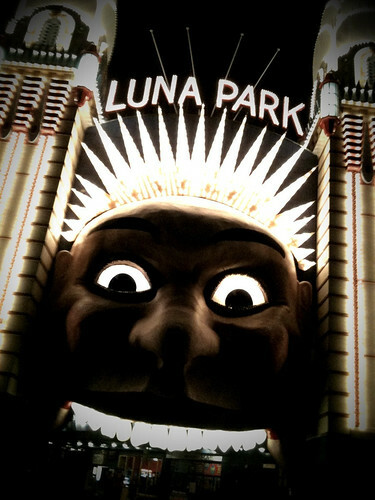 Took this image after a work party over at Luna Park, used the Helga filter from the Camera Bag app to give it a flatter tonal quality and make the lights stand out. 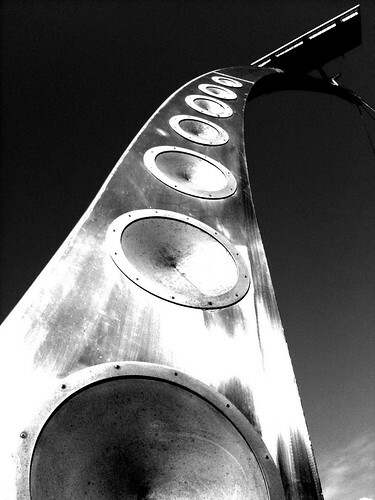 Another image from a visit to Boy Charlton where this sculpture features on the harbour shoreline. 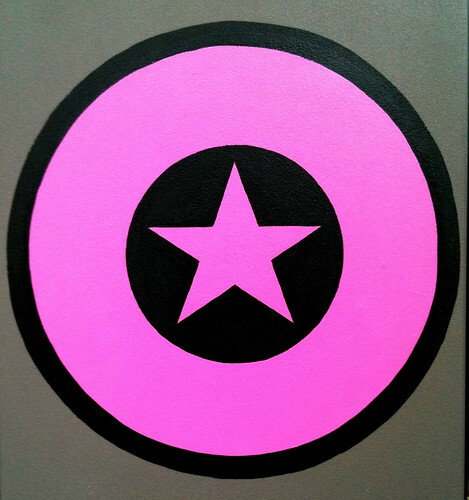 Converted using the PSMobile app. If you want to see more of 365:2010 you can visit the set on Flickr and if you have a Facebook account you can become a fan and get the latest photo posted daily to your news feed.